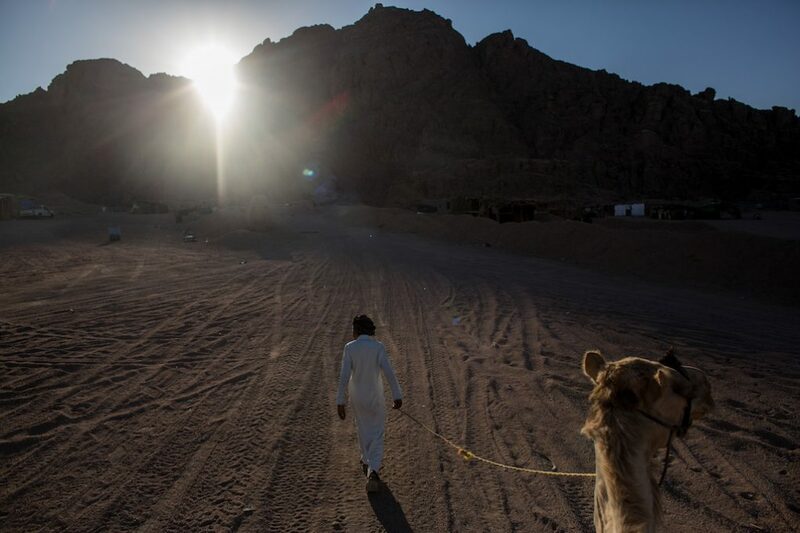 Although it receives less attention than the so-called Islamic State or IS franchise groups in places like Libya and Afghanistan, the IS affiliate in Egypt’s Sinai Peninsula poses a major threat to regional stability. Despite boasting the Arab world’s largest conventional ground force, the Egyptian military has struggled to contain the insurgency, with its heavy-handed approach often generating significant opposition from the local population. 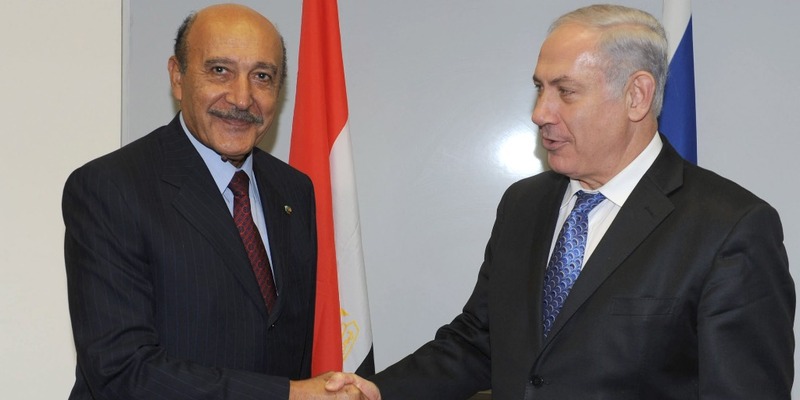 Egypt has been so desperate to quell the insurgency that the Sisi government has turned to the Israelis for help, with Israel providing assistance through air power directed against the militants. The insurgency is evolving and spreading beyond the Sinai, into different parts of Egypt, including the Western Desert, Upper Egypt, and Greater Cairo. By regional standards, Cairo maintains a robust conventional military, although as the bloody insurgency in the Sinai has proven, the Egyptian army’s counterinsurgency capabilities leave a lot to be desired. Egypt’s failure to combat IS’s Sinai affiliate has afforded the latter with the space to develop into a highly capable franchise group. The Sisi government’s approach to counterinsurgency has been both short-sighted and counterproductive, leading the population of the Sinai to support the terrorists. Over the past several years, the operational tempo of terrorist attacks seems to have increased in both frequency and intensity. The insurgency is evolving and spreading beyond the Sinai, into different parts of Egypt, includingthe Western Desert, Upper Egypt, and Greater Cairo. 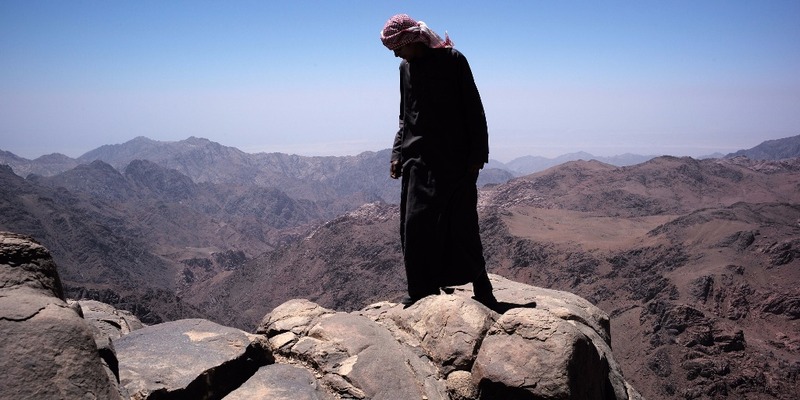 Attemptsby the Egyptian military to combat IS militants in northern Sinai have not only failed to quell the insurgency, but the use of ‘scorched earth’ tactics has alienated the local population, which was never fond of the government to begin with.